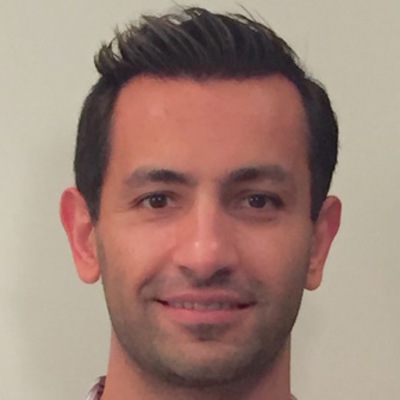 Kaveh Ghadianipour is a CTO and Co-Founder at Pogo. Kaveh is an experienced software development manager who has worked on many enterprise projects over the past 15 years. His unique knowledge of the mobile and social markets combined with his experience as a software engineer and his deep knowledge of emerging technologies makes him the perfect candidate to build and lead software development teams working on projects of any size and duration. He brings his unique management techniques to teams of any size, ensuring that projects meet their business objectives on time and on budget. Prior, he was a Co-Founder at Appgenic, LLC. He holds a Bachelor of Science (BS), Computer Science from University of Washington.